Vance Communications Canada is busily developing a pair of events focused squarely on helping North American woodworkers improve their productivity, quality and ultimately their bottom lines. Notice the emphasis on the words North American woodworkers. That’s because while these events will be happening in Canada, they are open to participation from woodworkers and industry suppliers south of the Canadian border as well. * Wood Products Business Development, Tuesday, Oct. 23. 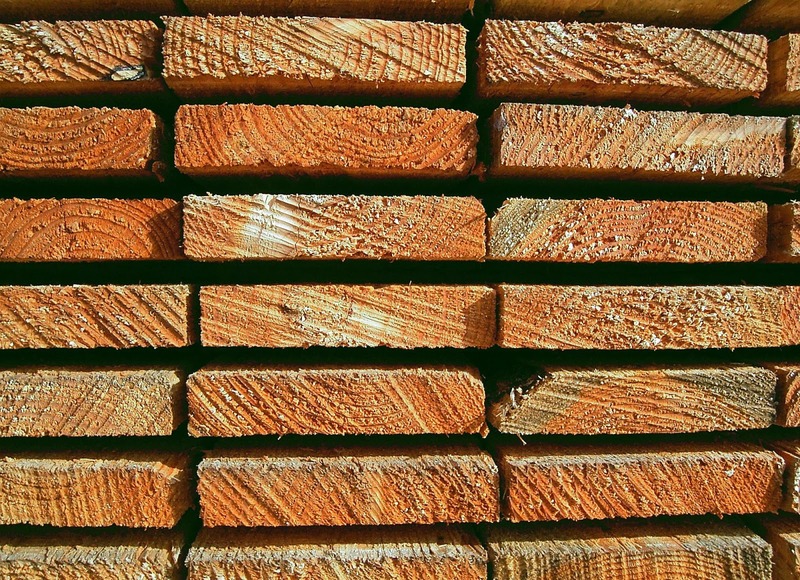 Wood Tech Summit is being organized by the Centre for Advanced Wood Processing (CAWP) at the University of British Columbia and Woodworking Network. The event also will include table top exhibits from leading industry suppliers. Woodworking Network and the CAWP, a preeminent institution of higher learning and provider of extension services for professional woodworkers, have a long history of partnering together on successful, high-quality educational events. These include a trio of wood finishing conferences coinciding with the biennial International Woodworking Fair in Atlanta and several technical and business programs held in conjunction with the Woodworking Machinery & Supply Expo (WMS) dating back to WMS 2007. Speaking of WMS, the 2013 edition of Canada’s national industrial woodworking show returns to the International Centre in Toronto next fall. We know that we’ll see a lot of Canadian woodworkers at these two important industry events. We hope to see more Americans take advantage of these opportunities to improve their wood products businesses as well. Vancouver and Toronto are both world-class cities, offering yet further reason to make the Wood Tech trek. Look for more details at WoodworkingNetwork.com and WoodworkingExpo.ca or feel free to contact me at 847-415-8024; rchristianson@vancepublishing.com.